Laptop won't boot: Error: "Operating system not found" - PC Buyer Beware! My laptop won’t boot. It lights up but an error message comes up saying “Operating system not found”. How can I fix this? You did not say which version of Windows your laptop uses. 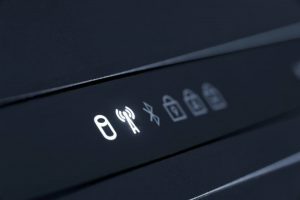 In order to receive the best information, you should always provide the make and model of your laptop or desktop computer and the version of Windows it is running. It looks as if your laptop’s hard drive has failed or Windows cannot access its files due to some kind of file system corruption. You should always create a system image on a regular basis for quick recovery purposes. Use an external hard disk drive to store backups instead of the an internal hard drive, because if the internal drive with the backup fails, you won’t be able to restore it. 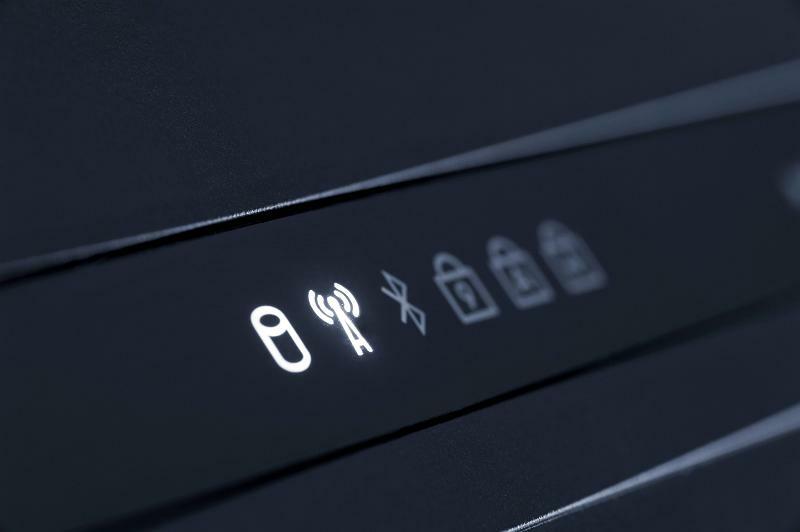 Being able to restore a recent backup or system image can save plenty of time getting back up and running almost where a system crash left off. The Windows repair Disc or Recovery Drive provide an option to restore a system image created with Windows Backup and Restore. Third party tools, such as Macrium Reflect free or paid-for version, require their restore discs to restore their system images. All laptops provide a series of LED component activity lights in a panel somewhere above or below the keyboard. The image above shows six LED lights. From left to right, the first three are for the hard disk drive, the Wi-Fi adapter and any active wireless Bluetooth devices (none). The LED for the hard disk drive flickers on and off to show if the hard disk drive is active. If it is not doing that it means that either the Windows file system is not working or the hard drive itself is dead. First, if you don’t already have one, use another computer to create a Windows Repair Disc or Recovery Drive (boot disc) for your version of Windows. To create such a disc in Windows 7, enter repair disc in the Search box and click on the link that Win7 provides above the Search box. For Windows 10, do the same but enter recovery drive. A USB flash drive is required that has sufficient capacity. If you want to create a Recovery Disc for Win10, use a web-search query to search for that information. Use the repair disc or recovery to try to recover Windows. It provides several options that allow repair and recovery. Note that to boot from a CD or DVD disc requires that the BIOS or UEFI BIOS settings have the CD/DVD drive set as the first boot device. To find out how to do that, visit the UEFI BIOS and the Standard Legacy BIOS section of this website. Visit https://www.pcbuyerbeware.co.uk/windows-xp-7-8-10/ for information on the recovery options that Windows 10/8.1/7 provide. 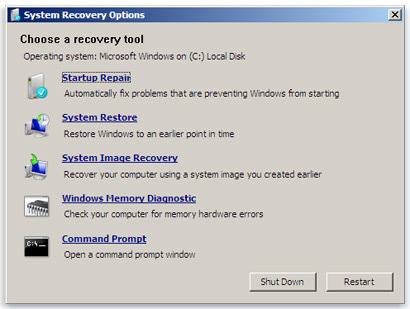 The “System Recovery Options” that a Windows 7 repair disc provide are shown in the image below. You would use the Startup Repair option to recover your laptop if the hard disk or SSD drive is working. Laptop won’t boot: The System Recovery Options provided by a Windows 7 repair disc. Click on the image to view its full size. Visit Best ways, options, methods to recover Windows 10 on this website to find out how to recover Win10 by using a Recovery Drive. If that does not work, try using another computer to create a Windows installation disc or installation USB flash drive. Use it to reinstall Windows. If you cannot boot from a CD/DVD disc or USB flash drive, the laptop’s hard disk drive has failed and you need to replace it. Take the laptop to a computer store and ask the staff for a replacement. They are very easy to install, but you must get the right type – IDE or SATA – for the laptop. Once you have a replacement drive, you just have to open the drive bay, usually by removing screws from the panel that cover the bay on the bottom of the laptop. It’s usually just a matter of removing the existing drive and inserting the new drive. If you cannot download a Windows installation disc or create a repair disk or USB flash recovery drive, you can try creating an Ubuntu Linux installation disc that you use to boot the system to find out if the hard drive is working. You download Ubuntu in the form of an ISO file, then use a disc-burning tool to burn it to a recordable DVD disc. I use the free CDBurnerXP to burn ISO files to recordable DVD discs. Use its “Burn ISO Image” option. It works with all versions of Windows up to Windows 10. The boot disc can be used to install Ubuntu or just use Ubuntu from the disc without installing it. If Ubuntu is only used from the disc it uses free space on the hard drive and in the RAM memory to store its data temporarily. Therefore, if you can’t use the disc, the hard disk drive is not working.